RGF Environmental has taken ten proven technologies and combined them into compact systems. By combining technologies, you provide redundancy. 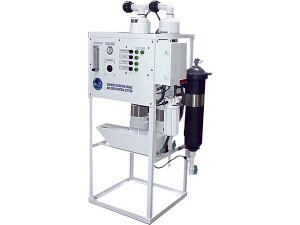 The system utilizes aeration in either a fixed film or fluidized bed reactor to physically break down the F.O.G.’s. In addition, rather than just using air, RGF uses advanced oxidation gases, including ozone, hydro peroxides, and super oxide ions. Specific bacteria are then continuously dripped into the oxygen enriched chamber to automatically break down the remaining F.O.G.’s. 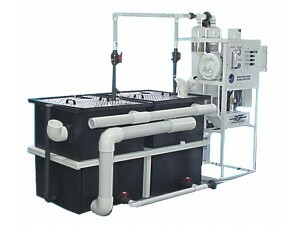 A Bio Reactor can be used, or the existing sump can be used as the Reactor Vessel. This system will break the F.O.G.’s down to short chain molecules, which are readily digestible by a treatment plant.